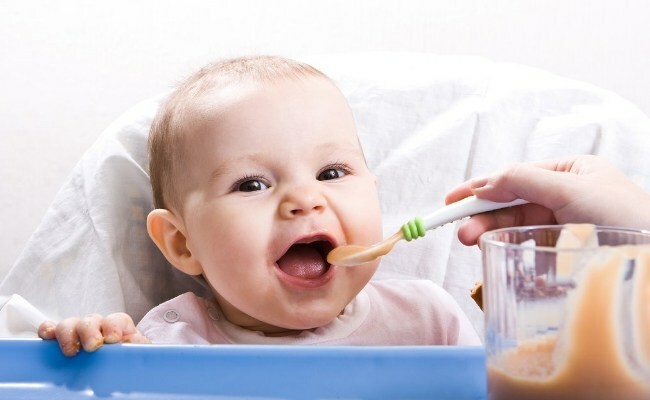 This is a tasty puree for your toddler. 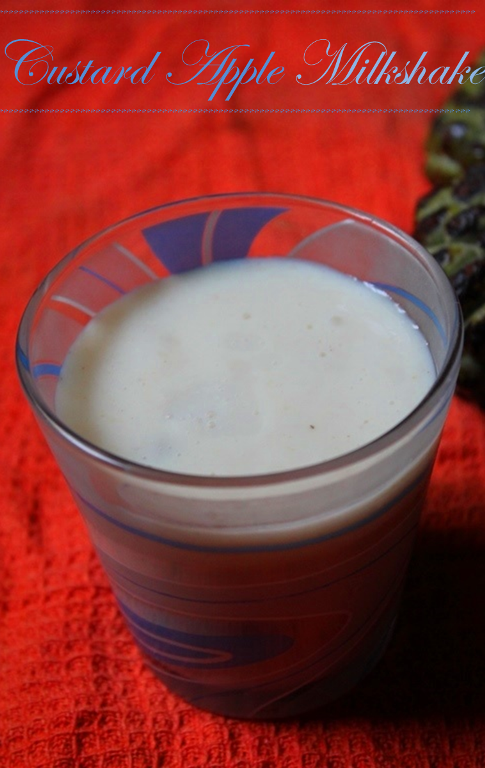 The title shows papaya milk shake but its custard apple. 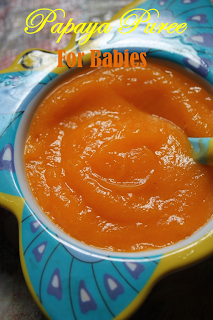 Can u please change the title and publish papaya puree for 7 month old.